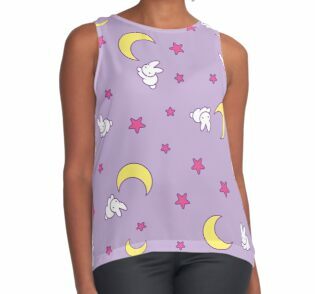 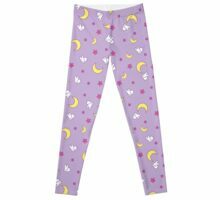 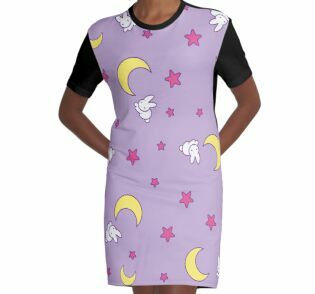 Kaninchen und Sternmuster ähnlich Sailor Moons Decke. 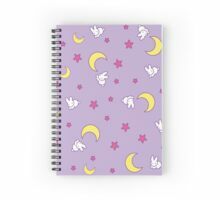 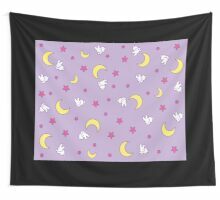 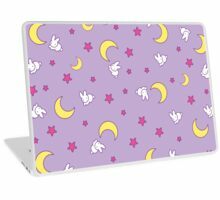 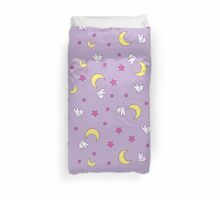 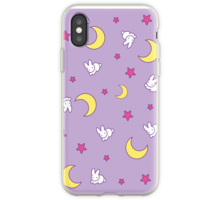 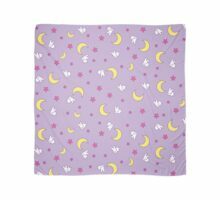 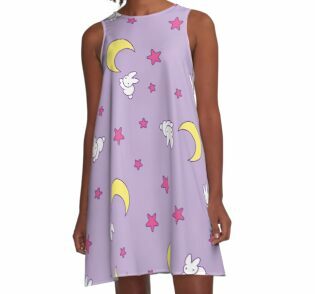 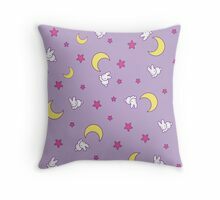 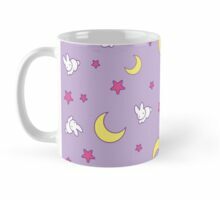 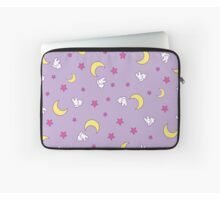 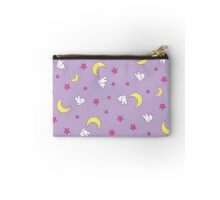 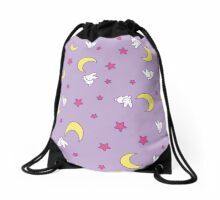 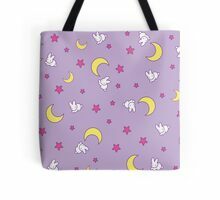 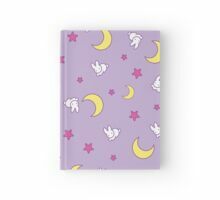 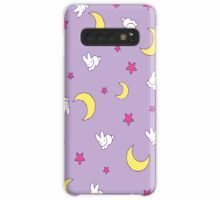 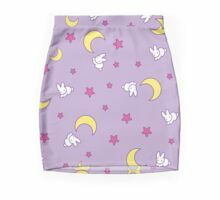 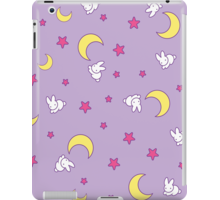 Rabbit and Star pattern similar to Sailor Moons blanket. 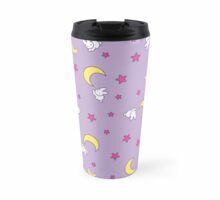 Your items are painfully cute. 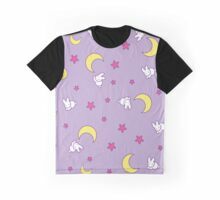 Thank you for all the kawaii feels :) I’ll be saving up for something from your shop.